Call for your dumpster rental today! N.E. Waste is a locally owned and operated waste collection and recycling company located in Agawam, Massachusetts. N.E. Waste, Inc. services Hampden, Hampshire and Franklin Counties of Massachusetts and the northern part of Connecticut. N.E. Waste has fifty (50) years of combined experience in the waste industry. We strive to maintain the highest quality service to our customers. N.E. Waste has a knowledgeable and friendly customer service department who are available from 9:00 a.m. to 4:00 p.m. Monday thru Friday to answer questions and work with the customer to meet their needs and concerns. N.E. Waste, Inc. offers roll off services for all size jobs. 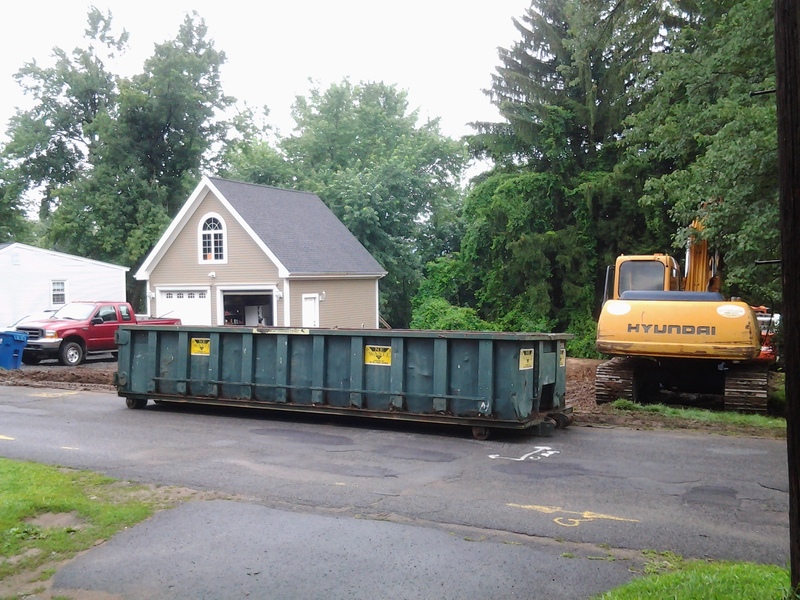 We accommodate local homeowners who need a container for home clean-out and home renovations to construction companies in need of containers for large construction sites.